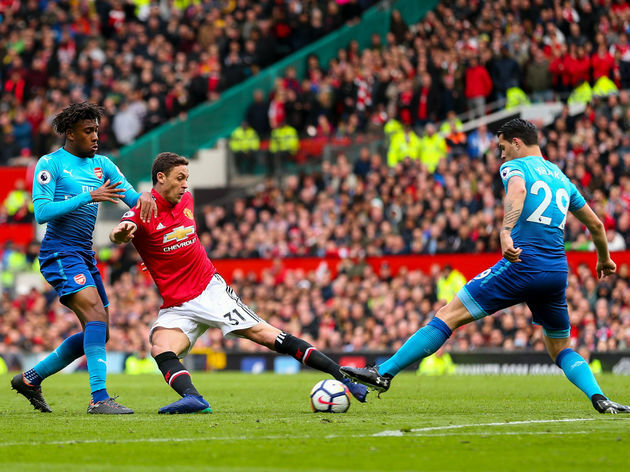 Man United v Arsenal betting preview: Arsenal to win and both teams to score? Unai Emery-led Arsenal will still be on cloud nine after their derby win over Spurs and it’ll take every trick in Jose Mourinho’s book to get a result against the North Londoners at Old Trafford. But despite all the woe surrounding Jose Mourinho and the Red Devils, they haven’t lost to the Gunners at home in the league in 11 games. As it stands, Unai Emery has got Arsenal firing on all cylinders and if they put in a repeat performance of Sunday, an away win and both teams to score looks good. This game will take place on Wednesday, December 5. Kick-off at Old Trafford is at 8 pm.